Many ways and styles to make them, all different taste and spices:) But the main out put is the same "They are adorable and yummmyz"
-Mix all ingredients into the minced meat, with all the spices and knead well with hands. 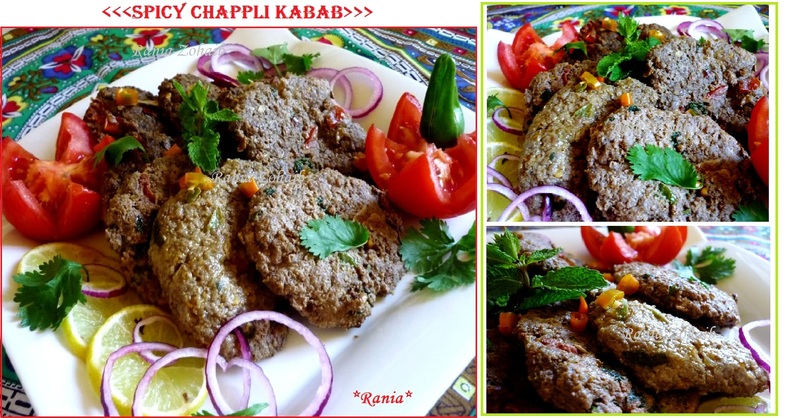 -Make a bit thick sized kababs and place them in the fryin pan and then spread more with your fingers, and fry them on a slight high heat. -They will shrink while frying so try making them your palm size. -Serve with salad and chutney!! !